Source Virginia McDowell. Jefferson City, Mo. 1963. My mother related to me, that she used to love this cake when growing up, so much so, that when dating my father, those two polished off an entire warm cake in one sitting. This cinnamon pudding cake is wonderful served warm. Combine brown sugar, cold water, 2 tablespoon butter in saucepan. Bring to a boil. Cool. Sift flour, baking powder, salt, and cinnamon. Cream the rest of butter with flour mixture; add milk slowly. Spread in an 8'x8' pan. Pour brown sugar mixture over batter, and sprinkle with chopped nuts. Bake at 350 degrees for 35-40 minutes. Serve warm with whipped cream. This cake was so good! 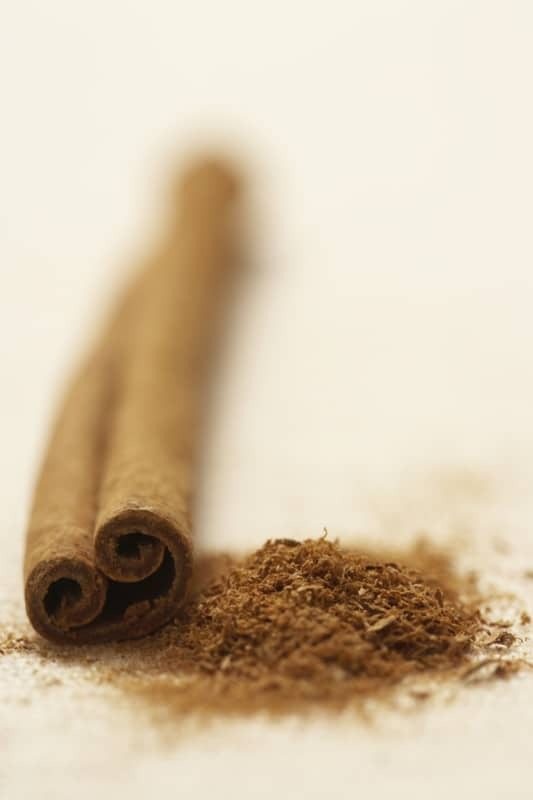 I love just about anything with Cinnamon!